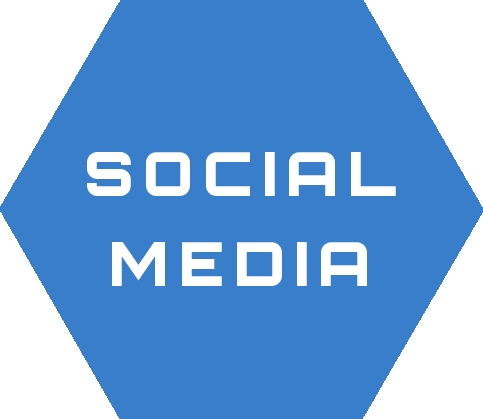 Our social media team will design and develop a comprehensive social media strategy that is custom tailored to your brand, your audience and your business goals. Our unique and creative content workflow partners with our photography, video, design and SEO teams to build content that inspires engagement to your overall brand. An example of what we can do for your feed. A Social Calendar organizes and schedules posts in advance. Custom video, photography and language designed to engage. Get more votes for you posts my generating more likes on your page. Reach beyond your current followers by joining a larger conversation. Stay in front of people who have engaged with you online. Reach new people who are similar to your existing customers. Gain creditably with positive comments before boosting the post. No more guessing! Real time reporting with The Dashboard. Because Social Media company's have the data. Data that can be leveraged to finitely target people most likely to purchase your product or service.